Gray's School Of Dance, Inc. has been in business for over 30 years. We offers classes in ballet, pointe, tap, jazz, tumbling and hip hop for students age 3 through adult. The dance session runs from September to May with some classes being offered over the summer. All-boys classes also are available. Our studio encourages dancing as an extracurricular rather than a studio that promotes only professional dancers. We encourage boys and girls to join in order to accelerate in skills such as coordination, posture, agility, rhythm, eye contact and knowledge of their own body and flexibility. We perform for and with many outside functions and organizations in the community. Every other year with the Illinois Valley Symphony Orchestra we perform The Nutcracker. We have performed for the Easter Seals Telethon since the event began. We perform for Ottawa Riverfest each year, at Pleasant View Lutheran Home, and are frequent participants in local high school plays. Our priority is to make dance fun and educational. Our clients tell us that some of our school's biggest selling points are a positive family environment; dozens of props for use in class; strict choreography guidelines to create crowd pleasing shows; a curriculum that pushes the students, yet allows learning to be fun; classes tailored for each age level that push students to their greatest potential; beginning through advanced levels for each age group; and a policy of removing negative personalities, whether it is a teacher, staff member, parent or student. • Dance builds an appreciation for what you can accomplish and a respect for those who work hard to reach their goals. • Dance is great exercise and develops a sense of teamwork and camaraderie between fellow dancers. 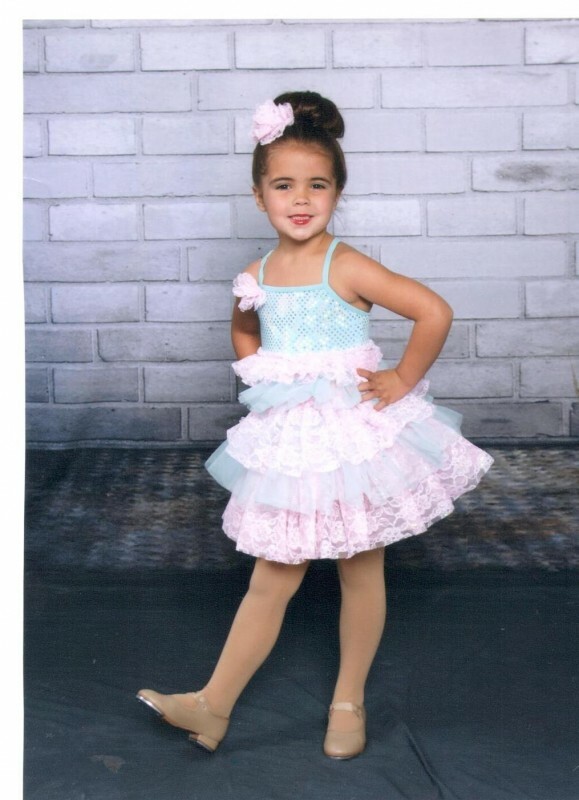 • Dance gives kids a safe, wholesome and productive opportunity to develop a possible hidden passion. For all students, dance is one of the most treasured events and accomplishments. The measure of success attained during the first few months is a major factor in shaping the proper attitude toward dance and influencing future dance achievements.